The sell-out Victoria Whisky Festival returns for a landmark 15th year. 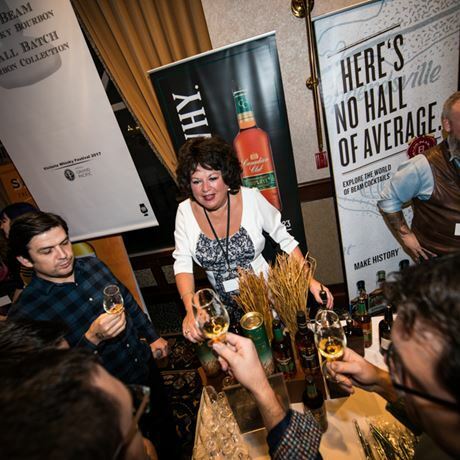 In previous years, guests enjoyed masterclasses presented by distilleries including Ardbeg, Bowmore, Glenfarclas, Highland Park, Glenmorangie, Springbank, Jim Beam, Nikka, Sazerac, Bruichladdich, Laphroaig and many, many more. Ticket sales will commence Friday, November 1st, 2019 at 10am Pacific Time; please telephone the Hotel Reservation line at 1-800-663-7550 to purchase their tickets in conjunction with a hotel room reservation.